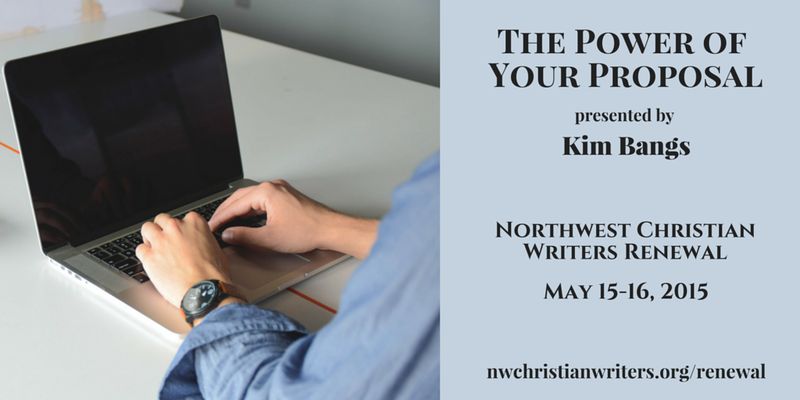 On Friday, May 15, at the 2015 Northwest Christian Writers Renewal, Kim will meet with writers in group appointments. If you would like to show her your work, please follow the guidelines concerning what she would like to see and what she’s not looking at right now. 1) The Power of Your Premise: One of the most necessary, challenging, difficult, and shortest items on your proposal is the premise statement (or the hook of the book). Kim will discuss why a premise statement is such a critical element and how you can write it so that those who read your proposal (agents, editors and pub boards) “get it” and give your proposal a deeper look. 2) The Power of Your Proposal: Come join the fun adventure as seen through the eyes of a seasoned acquisitions editor who has reviewed literally thousands of proposals. The wacky, the way out, the wonderful—the “why on earth do acquisition folk make us do all of this?” By workshop’s end, you will have an understanding of the power of a proposal, the knowledge to produce one that stands out from the rest, and a glimpse into the world of acquisitions. 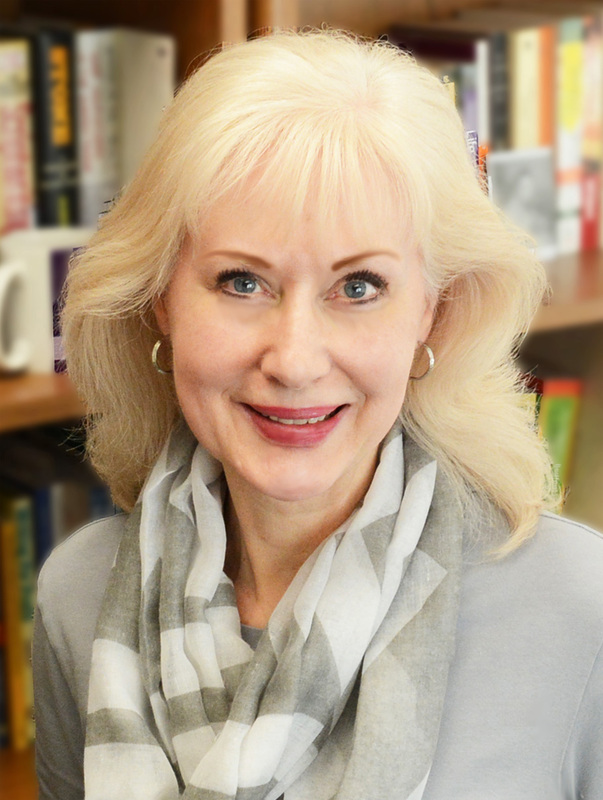 Kim has served in the Christian publishing industry for more than twenty-five years, beginning in the children’s curriculum department at Gospel Light and later as Publishing Director for Regal (the book division of Gospel Light). 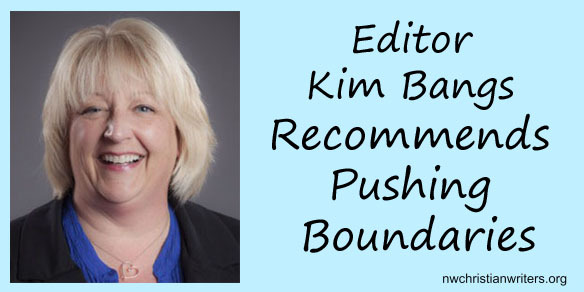 In 2012 Kim was awarded Editor of the Year by the Advanced Writers and Speakers Association. In July 2014, after Regal Books was sold to the Baker Publishing Group, Kim joined the Baker team. 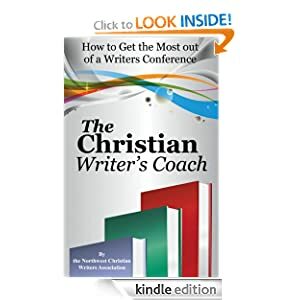 She believes that the teaching writers receive in workshops is valuable. But the feedback they get and the conversations they participate in can either move them farther along the writing journey or can stop them in their tracks. “The perspective is yours,” she says. 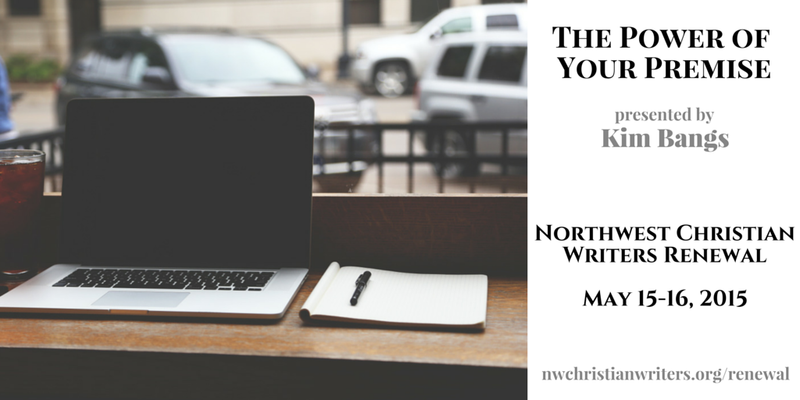 To broaden your perspective, sign up today for the Northwest Christian Writers Renewal.